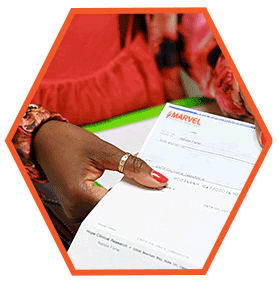 Marvel Clinical Research is a dedicated research site coupled with multi-specialty and family practice doctors that conducts Phase I-IV research studies. We are committed to providing our Sponsors and CROs with the highest quality of data while meeting or exceeding our enrollment goals! “Our success is contributed to having a well-educated and diverse corporate team that is able to keep its finger on the pulse at all times, unlike a SMO we are a hands-on organization that knows how to achieve high enrollment while providing high quality data." Want to learn more about clinical research and how to become a participant, want to make a difference in the world of medicine and healing? 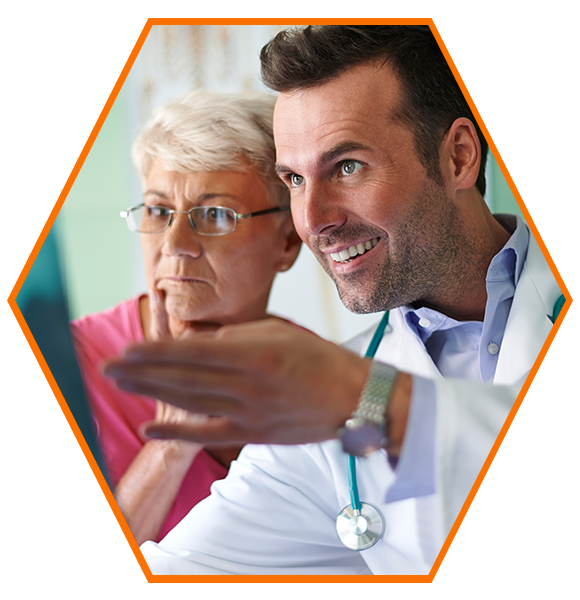 Marvel Clinical Research has several new and ongoing clinical studies that you can join right now on our website. You can also call us at any time and our staff will walk you through the process. All of our studies are FDA-approved and overseen by an experienced and licensed doctor that is available to you at ALL times during your participation! Marvel Clinical Research has been conducting clinical trials for several years in urban Los Angeles, California. The site’s experienced staff range from RNs, NPs, and MDs in addition to research dedicated CRCs. The site’s experience aligned with the capabilities outlined below generate a unique value delivery system that at the end of the day translates into high subject enrollment and retention while preserving quality source documents and protocol adherence. A clinical trial is a clinical research experiment in which regulated scientific studies are conducted with human volunteer participants. It is also an opportunity for you to make a difference in the world of medicine and healing. The research typically involves new drugs, vaccines, dietary plans or medical devices. These trials are designed to create data on safety and efficacy. 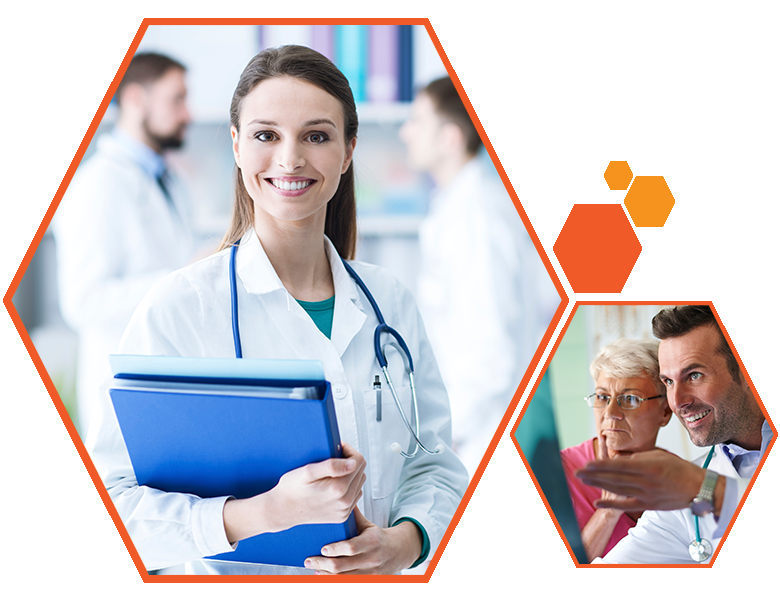 All Hope Clinical trials are FDA-approved and overseen by a highly professional medical team that carefully monitors participants’ responses to the administered drug, vaccine or device within the prescribed clinical protocol. With a practice of over 10,000 patients, Dr. Siu has been providing superior medical care while conducting clinical studies for over 10 years. His research experience includes several indications such as CV, GI, Pain Management, Rheumatoid, Sleep Medicine, Dermatology and many more. With no infractions on his record and the success of 50+ studies, Dr Siu and his team is dedicated to advancing the world of medicine while providing better lives for his patients! 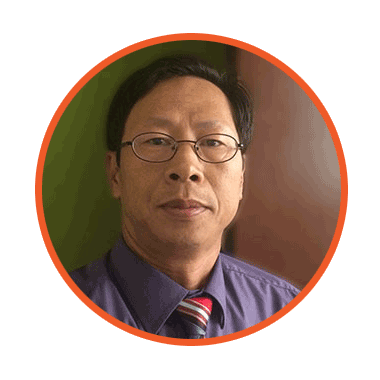 Learn more about Dr. Siu and his team. Find out more about clinical research.